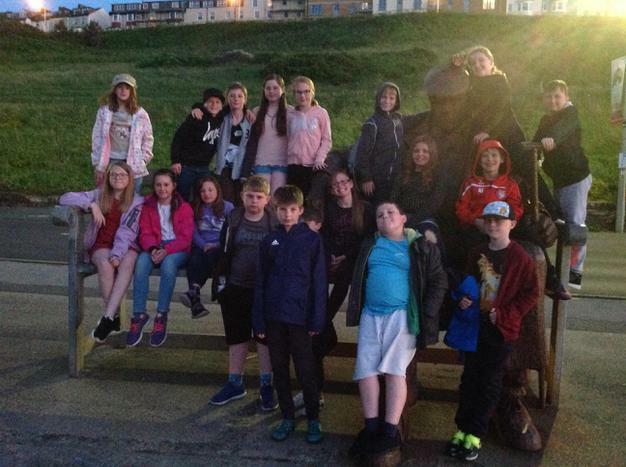 Our final full day in Scarborough has been jam-packed! We began the day with a huge breakfast and then headed to Dalby Forest. 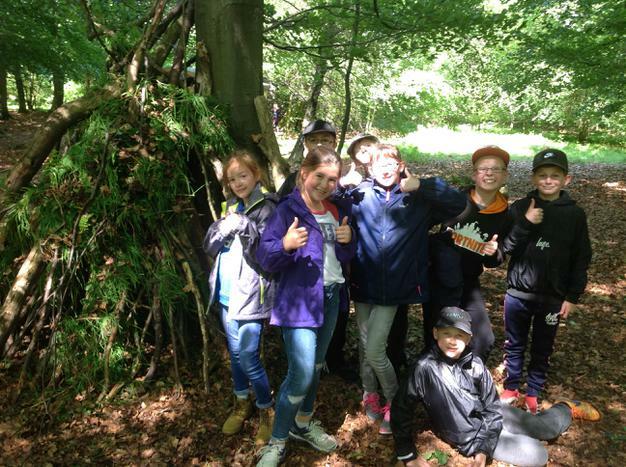 There were two activities - shelter building and orienteering - and the group was split into two to do one before lunch and one after lunch. 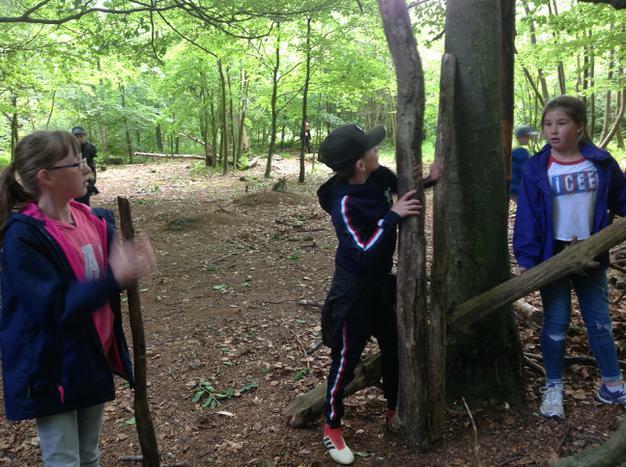 Shelter building gave some good team-building opportunities as the teams had to work independently to achieve the given goals and orienteering meant the groups had to listen to each other and read maps accurately to follow trails. These were both successful for some but not for others! This evening, there was some time for packing and eating tea before taking part in whatever activity wasn't done yesterday (disco or magic lantern show). 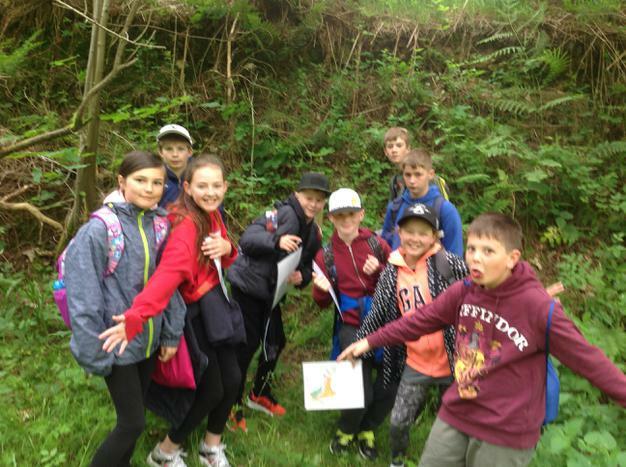 Everyone is very tired and looking forward to coming back tomorrow!